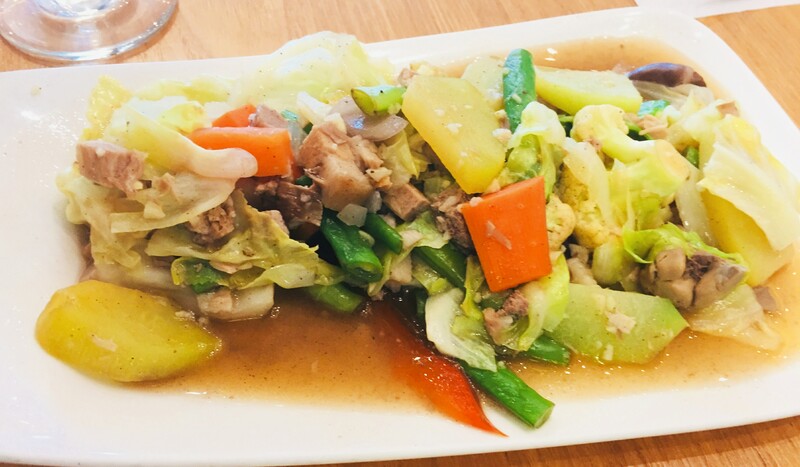 Kuya J Restaurant’s casual and easygoing vibe makes it the perfect dining place to enjoy home-cooked Filipino food. 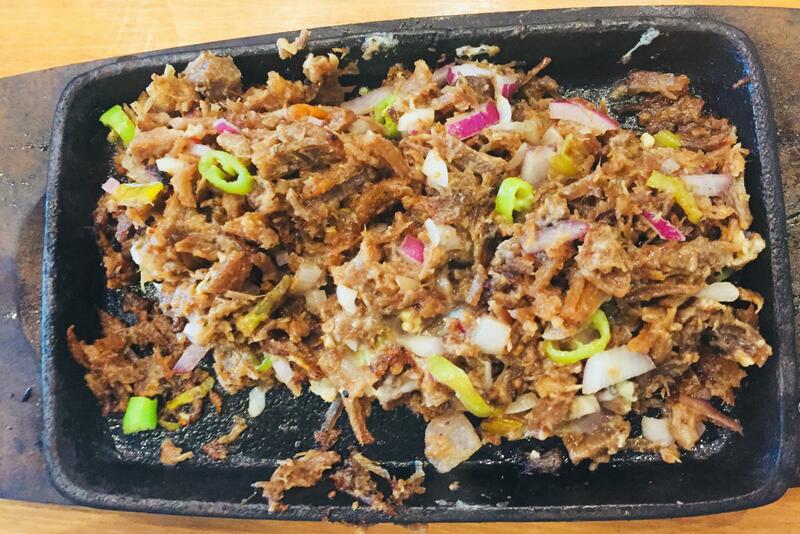 Kuya J is a homegrown Cebuano restaurant, a fact that not all people know because they thought it was owned by Jericho Rosales. Well, Jericho is the restaurant’s official endorser and, in my opinion, is perfect for the role. In the TV ads and in other forms of media, he looked convincing as Kuya J himself. Branding-wise, the restaurant does a great job in communicating an image that is warm and welcoming, akin to a big brother who is ready to take care of his younger siblings. Anyway, around 2 years ago, we went to Kuya J Restaurant for the first time in Ayala Fairview Terraces but it was not the most wonderful dining experience. Service was not as fast as we had wanted it to be. 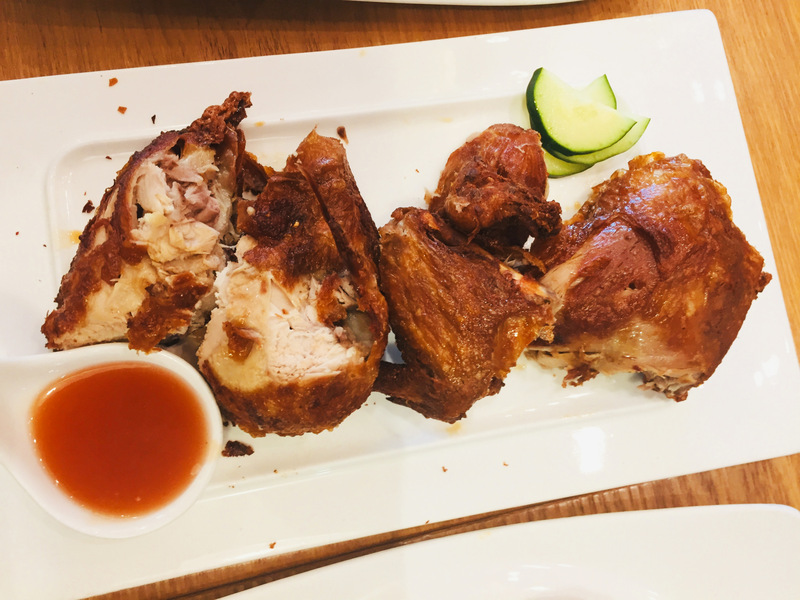 They even forgot that we placed an order for their much-celebrated crispy pata so we had to follow up twice, only to be finally served a rubbery chunk. Their pork sisig, however, was noteworthy and I would always come back for it. With that unfortunate experience behind us, we gladly tried Kuya J Restaurant when they opened a branch at SM Jazz in Makati. The branch was big and spacious, perfect for large family gatherings or Sunday lunch outs. The glass walls allow natural light to bathe the interiors so it looks lively inside. We ordered cheesy grilled scallops for starters, a plate of chop suey for our side dish, and roast chicken and crispy pork sisig for the mains. For dessert, we went for one regular halo-halo espesyal and a glass of ube halo-halo espesyal. Food was served after a fair amount of preparation time. The aroma of the dishes, especially the grilled scallops, came wafting around us. We tried the grilled scallops first and it was excellent. 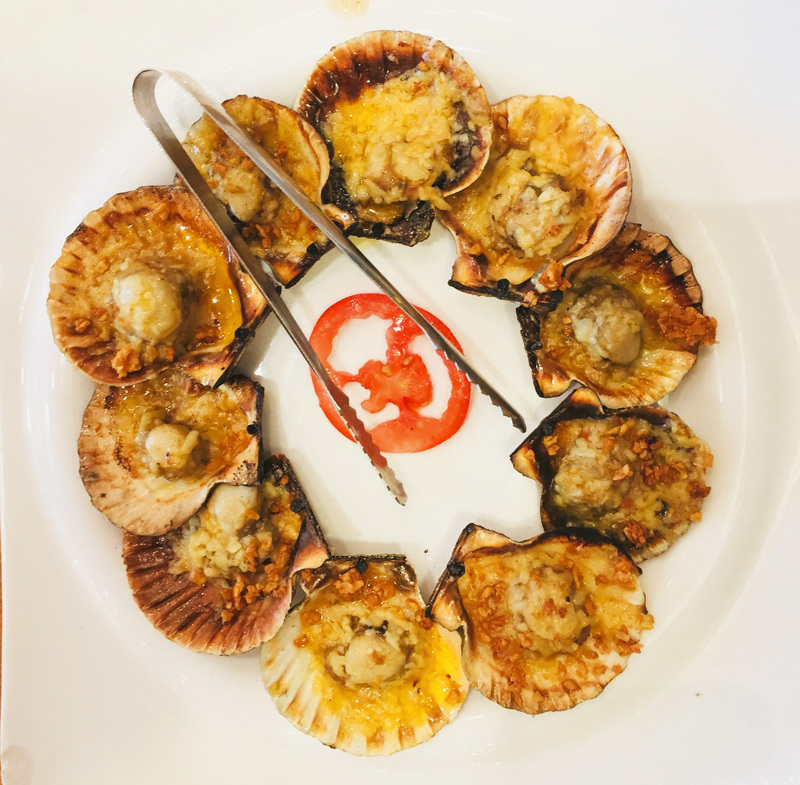 The scallops were plump and juicy; the sweet flavor further enhanced by the cheese and butter. Since it was grilled, the hint of smokiness provided another depth of flavor to this dish. The sisig, meanwhile, was still as good as I remember it. I did not try the chicken though but I heard it was also delicious. 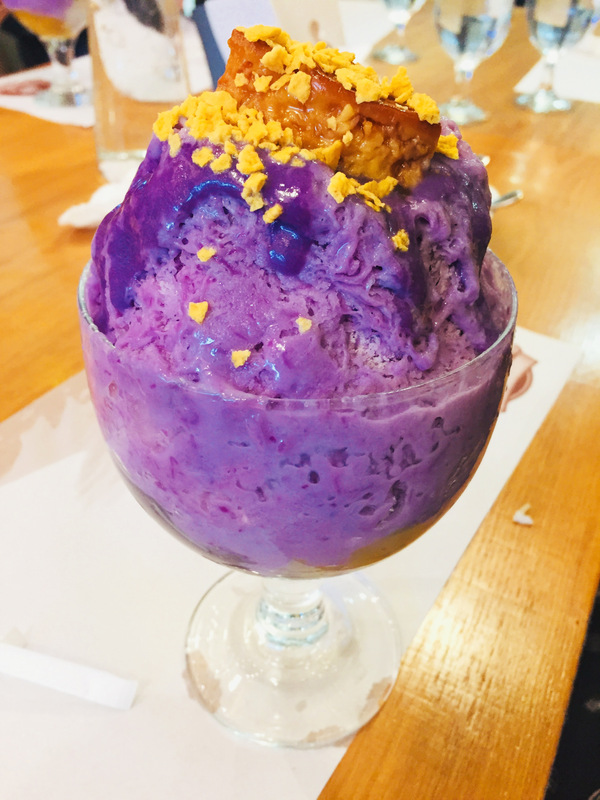 For dessert, the ube halo-halo was on point and was a perfect twist on the classic halo-halo. All in all, it was a much improved experience as compared to our first visit at Ayala Fairview Terraces. Prices could still be improved though.